1. 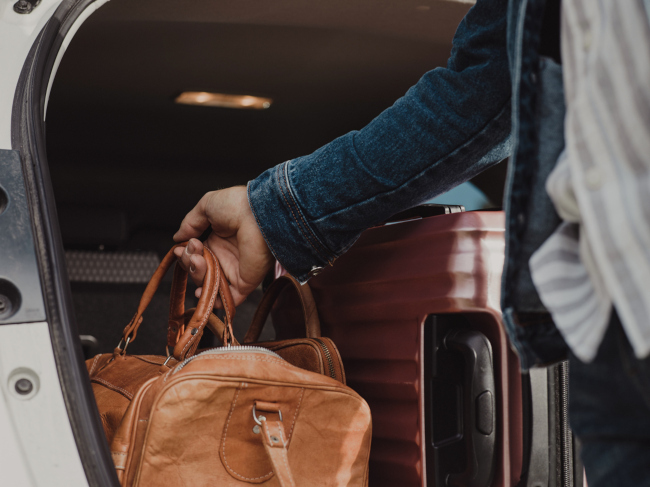 Security Measures- Since you’re not going to be around to watch your items, you want to make sure that the security measures surrounding your stuff are more than a “Keep Out” sign posted at the front! Look for things like solid, secure fences, keypad entrances, heavy-duty locks, cameras, and well-lit (even at night) facilities. 2. Customization– When you’re looking for storage services, you want some customization options before signing up. 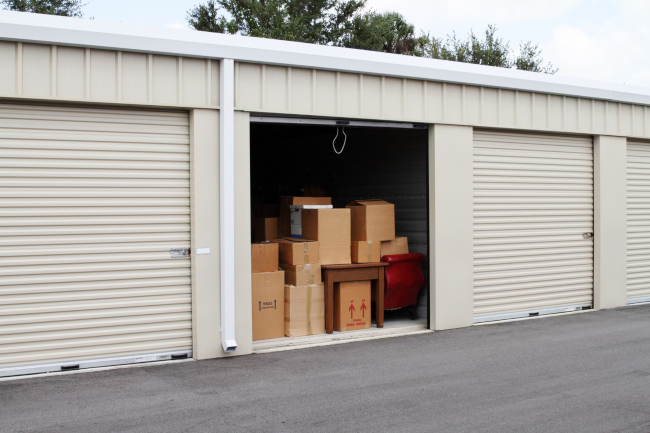 If you only have a few things to store, you don’t want to be on the hook for a huge storage unit. Additionally, if you want to store a boat as well as your boating gear, you want a place where you can access both at once. Variety is a great resource in any storage service. 3. Customer Service– Last, but not least, is the customer service that your storage service offers. 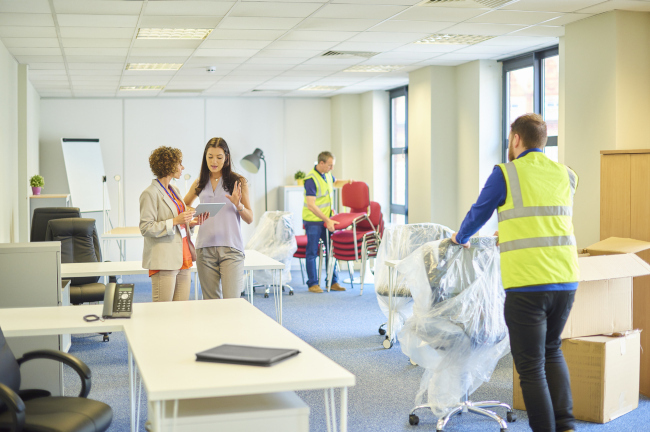 You want to get a storage service where you feel comfortable with the people working there. They are, after all, being entrusted with your belongings! Stellar customer service is a great sign of storage services. 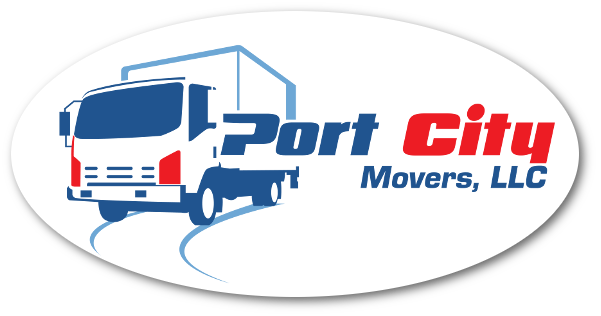 For more information about storage services, check us out at Port City Movers today!